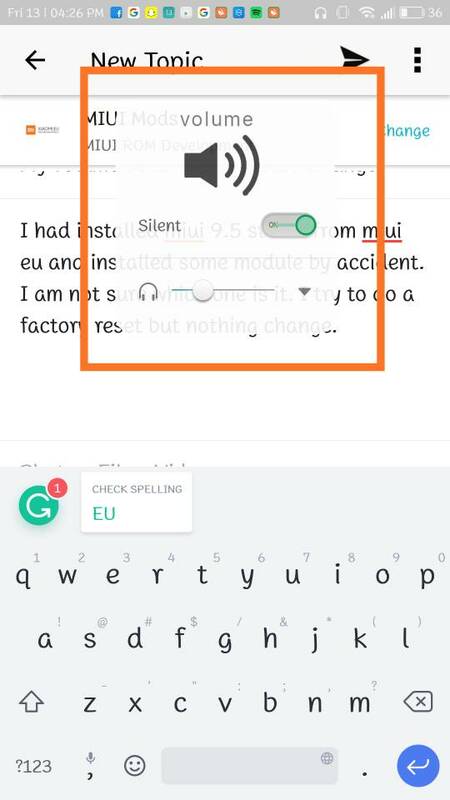 I had installed miui 9.5 stable from miui eu and installed some module by accident. I am not sure which one is it. I try to do a factory reset but nothing change.